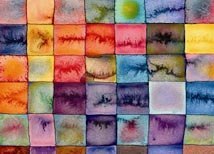 Click above to see our extensive range of art radiators from manufacturers such as the Glass Radiator Company, Redwell, Hotech and others. 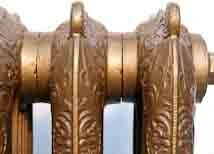 Click above to see our range of traditional cast iron radiators; perfect for that vintage feel. 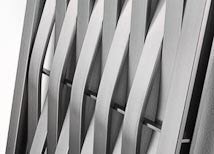 We have an extensive range of contemporary radiators, click above to see just a handful of our favourites. For more look at Aeon, Apollo and Aestus. 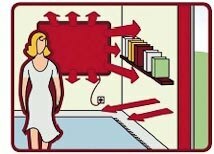 We firmly believe infrared heating is the future of heating in the home. 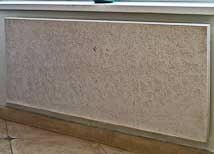 Click above to learn more about it, and how it can lower your energy bills. Marble radiators tend represent the more energy efficient "wet" radiator systems (radiators attached to your central heating system), click above to see some of our range. 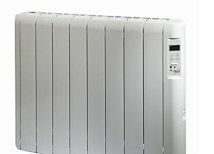 Stainless steel is a fantastic, sleek and stylish material for the creation of contemporary looking radiators. 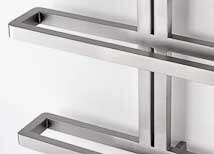 See above for some of our favourite stainless steel radiators. 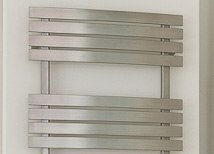 Towel radiators are functional additions to both kitchens and bathrooms, click the image above to see some of our favourites from our extensive range.